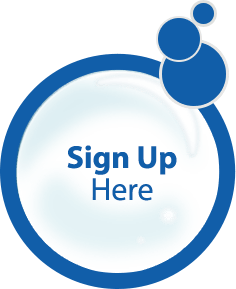 Check out our blog for the latest dirt, trends and happenings, and other soapbox moments! 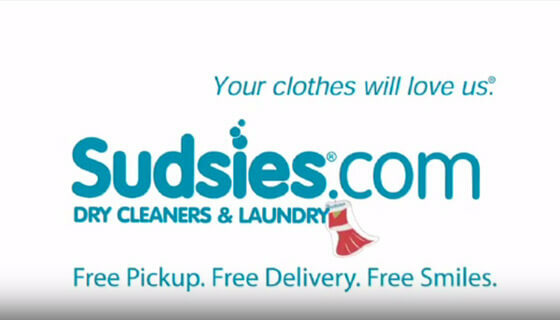 Sudsies is a premier full-service dry cleaning and laundry company based in South Florida. From the shirt on your back to the carpet under your feet, we’ll clean all types of clothing, as well as linens, bedding, area rugs and more. We’re also known pretty well around here for our sparkling smiles. 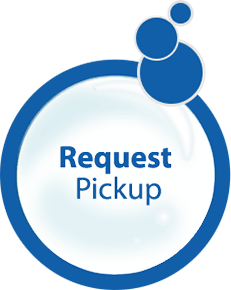 For your convenience, we pick up and deliver drycleaning and laundry all over Dade, Broward and Palm Beach counties. 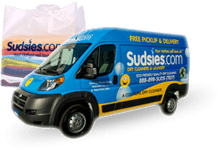 That means our Sudsies vans motor all over the area six days a week right to the doors of your home, office, yacht… whatever your preferred location may be. How’s that for customer-friendly? 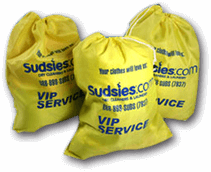 As for being garment-friendly, Sudsies specializes in care for designer pieces and custom-made clothing. 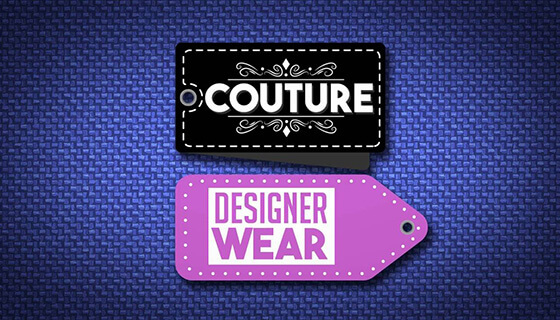 We start by examining the material type, ornamentation, construction and designed detail of your garment. From there, we’ll hand-spot, hand-press and hand-finish your garments to preserve its ultimate look and longevity. Might we add bridal, evening wear, vintage clothing, alterations, restorations, and preservation to our long list of fortes. Didn’t think it could get any friendlier than that? 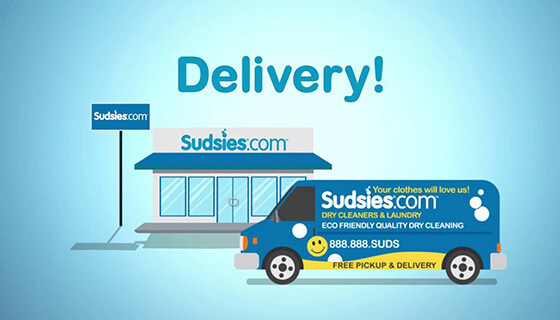 Sudsies is rated the top eco-friendly dry cleaner in the entire state of Florida by the Green Cleaners Council. Our wet cleaning department uses the same process endorsed by the EPA Design for the Environment program (Dfe) and our hydrocarbon solvents are chemical free. 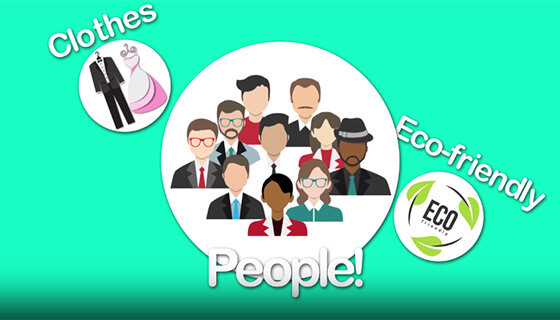 We also have low water usage equipment, plastic hanger recycling, ongoing eco training, speciality lighting… every detail of our operation is implementated with the environment and sustainability in mind. 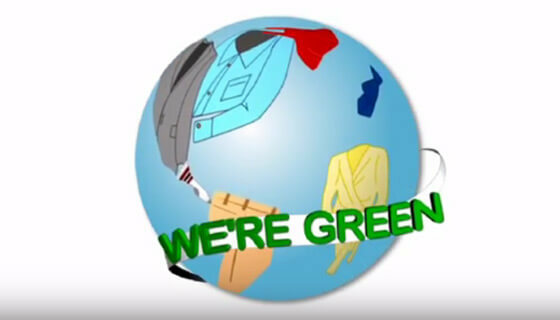 So when other dry cleaners tell you they’re green, it’s probably just with envy. 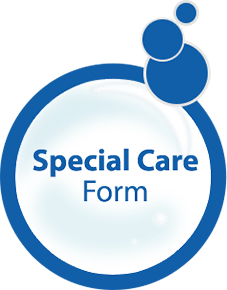 What can we say, we’re just clean, friendly people.